Ending a marriage is rarely easy. For most, it becomes one of the scariest, most emotionally difficult periods of their lives. When going through the painful process of a divorce, you need to find a family law firm that you feel comfortable with. One that will listen to your concerns and understands your needs. When a divorce involves children, questions often arise that require parents to balance the best interests of their children with their own needs. Your relationship with your child is one of the most important relationships you will ever have, and we understand the need to protect it. Family law is a complex area covering some very difficult issues. Our family law firm’s philosophy is that a good attorney will not only guide you through the process, but will work with you to understand all of your options, identify goals, and develop a plan for you and your unique situation. 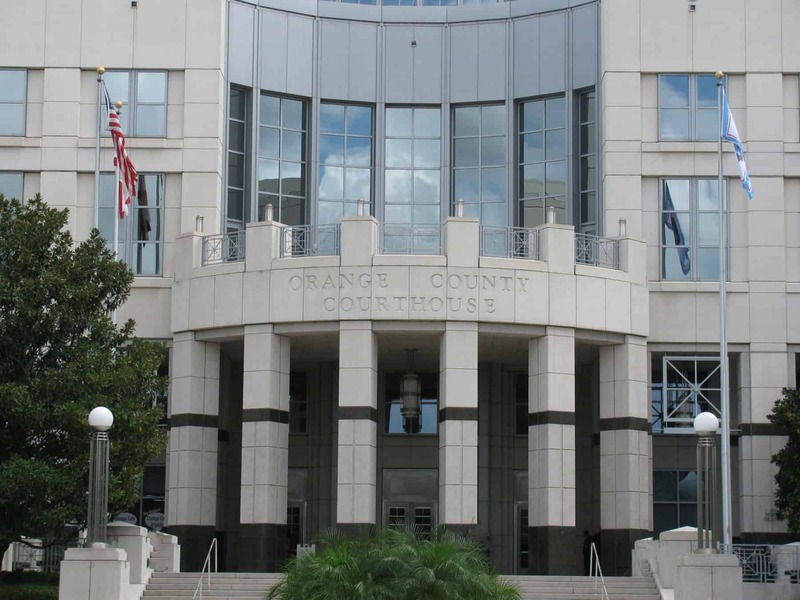 AnnMarie Jenkinson, Orlando divorce and family law attorney, founded Jenkinson Legal Family Law Firm so that she could always put her clients first and handle all cases personally. Jenkinson Legal is committed to building a strong personal working relationship between a dedicated and knowledgeable attorney and their clients who are seeking legal representation on family law matters. Jenkinson Legal is a client focused boutique family law firm that provides personalized, one on one attention to our clients. 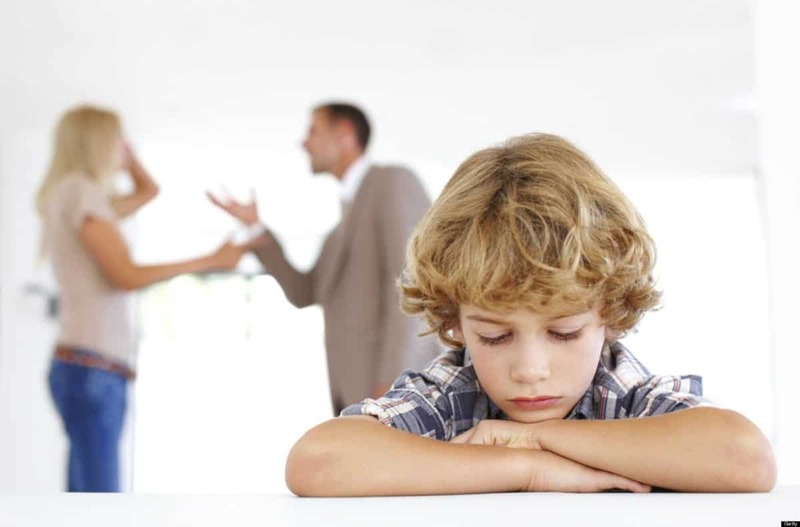 We understand that family law often involves sensitive, stressful matters. And because family law is the only area of law that we practice, you can be assured that we know how to protect your best interests. Our Mission is to Exceed Your Expectations in all that we do. 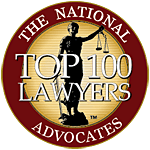 Many people simply want to resolve their family law issues as fast as possible so they can move on with their lives. We understand that. Unlike other law practices, we never drag out a case to increase fees or augment controversy between the parties. We aim to resolve our cases as expeditiously and cost-effectively as possible. We are sensitive to your concerns and goals. We want you to have the final say when it comes to making legal decisions about your future, and we want you to be fully informed about your options. We are committed to giving you the information you need to feel confident and comfortable at the negotiation table or in the courtroom. We want to be there for you and your family, and we can be. Attorney AnnMarie Jenkinson considers herself to be more than just a family lawyer – she is a listener. She is your shoulder to lean on. 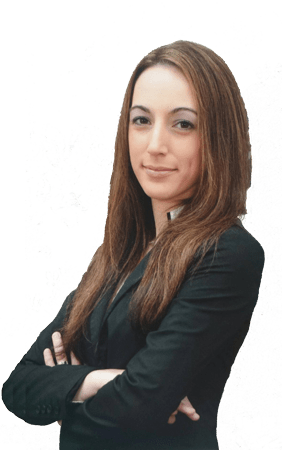 With years of experience in family law, she can navigate you through divorce, property division, custody, and more with ease, efficiency, and empathy. 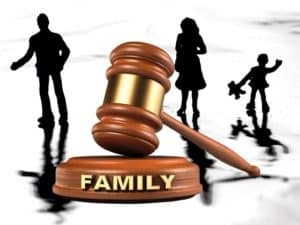 Jenkinson Legal will treat your family as if it were our own, always keeping your children and family members in mind. We will be your constant confidant. 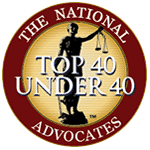 Contact our office directly to schedule an initial, no obligation, free 30 minute consultation at 321-837-9547. Or use the contact form to briefly describe your situation and concerns. I acknowledge that contacting Jenkinson Legal through this website does not create an attorney- client relationship.